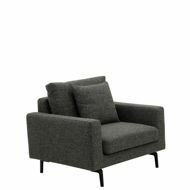 The PIA Chair is the perfect partner to accompany the PIA Sofa. 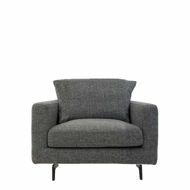 This arm chair allows you to lean back in its deep seat and unwind. 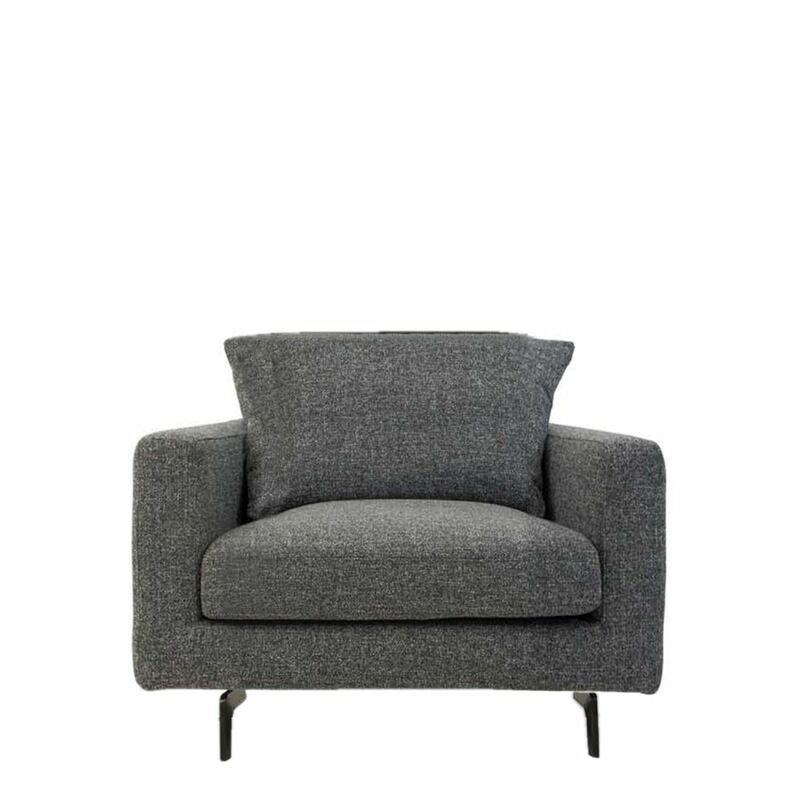 With its contemporary and signature leg styling, the PIA is a great addition to any room.